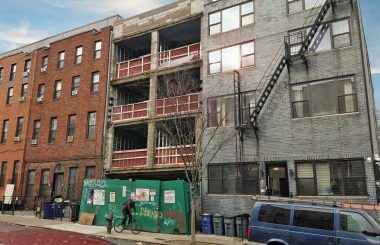 TerraCRG has been retained to exclusively represent ownership in the sale of two residential development sites in the rapidly changing neighborhood of Bedford-Stuyvesant. 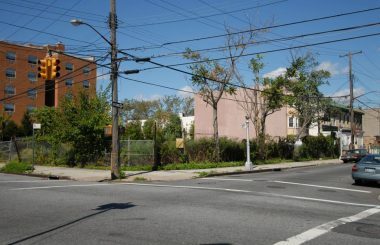 Both sites are owned by the neighboring church and present a unique opportunityto acquire additional air rights beyond those available with the current zoning. approx. $42-$45/SF. Additionally this is a verypopular market for three family townhouses, which fall into the lower tax category and don’t require the 421a tax abatement. Bedford Stuyvesant is one of the most dynamic real estate submarkets in New York. Dollar volume for commercial transactions in this neighborhood were over $475 Million in 2015.